October already – the days fly by – reading books, blogging, book tours and time with family. Almost 7 months since my Kristopher left us and the pain is still so strong. 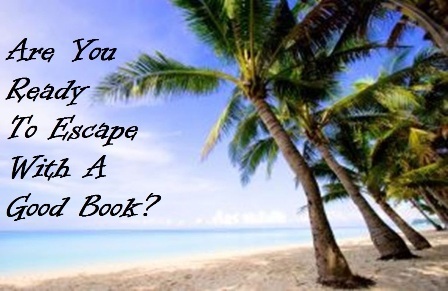 I try to stay busy and escape into my books but it doesn’t always work. I did read some really good last week. Kathleen will be my guest this week for Cozy Wednesday! The Plantation Shudders Great Escapes Book Tour stops here October 8. Sharon will be my guest next week for Cozy Wednesday! The Guaranteed to Bleed Great Escapes Book Tour stop here next Thursday! Frank will be my Special Guest next Friday!